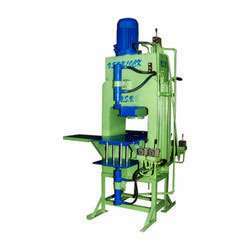 We offer paver Block Making Machines, which are produced by using superior grade materials that ensures high durability. These blocks are used in manufacturing paving blocks of different sizes and dimensions. We manufacture this range according to industry and global standards, which make the range highly sought after. Low maintenance and high performance are the main features that have placed our machine on the higher end of the market. With the customization and other durable features, our machine is more popular today.